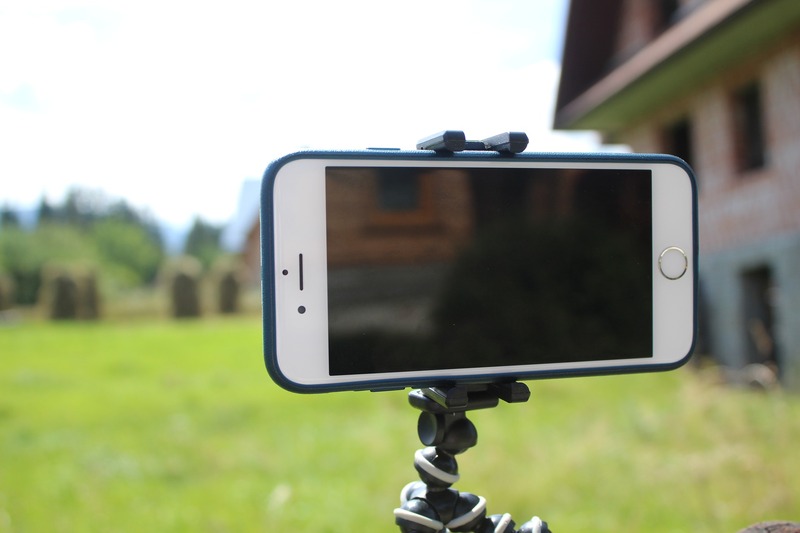 Is it possible to use mobile phone to create your education videos? Here are the biggest issues with video. Maybe it is not so difficult if you can use what you already have…. You may already have your high quality camera in your hands…. The Mevo 4K camera that automatically edits the video for you or can be controlled by a mobile phone is a great option. Check out the Mevo article. When using video, the editing process can be the most time consuming part of the process. To make it easier for yourself, try to record to not have to edit. Example; Ted talks are one take, yet their value is exponential. Can we reduce the time it takes to prepare, record and edit video? The cost of video in the ‘real’ world. Using the mobile phone you already have could, in your own environment probably won’t get you the high quality Cinema release movie but it will certainly provide the quality for education courses. One of the top reasons people do not do things is the preparation time. If you have everything setup then you are more likely to actually do the required task. Having to spend time setting up discourages the use of a technology. The reason people like Skype, is because it is there, ready to use on the desktop. The reason people check Facebook, is because it is there ready to use. If it wasn’t, people would be less likely to use it. Setting up a small dedicated area with lights, backdrop, stands, camera and microphones ready to go with very little preparation removes the excuse people use, ‘it will take a while to set up’, and don’t bother. Scenario: Recording a 1 hour interview with everything ready to go can take just over 1 hour. To record a 1hr interview and have to set everything up can take 3 hours. Too often we over complicate the process. A full detailed script is necessary for some video’s but most of the time the right questions or a scripted presentation is easier to prepare, record and post produce. A job done with standard equipment is even better for everyone, but if you can afford it, using hi-tech gear is awesome. Learn how to use your phone or tablet, install some basic software and add a basic mic, stand and camera mount and you are ready to go. Using a device that you know is much easier than using a device you use once every so often. Too many buttons and controls make it harder to control and makes it more complex than it needs to be. The average student, or even the above average student, doesn’t actually care if you used a $5,000 Blackmagic 4K camera and a studio quality Condenser Rode NT series mic or if you instead used an iPad and a Rode lapel mic for audio. What they do care about, is that you can see and hear the information that they need to complete their assessments and that the information is well presented and relevant. For many – the cost of high quality cameras and the learning curve to know how to use them is often too much. By making use of the devices you already have, you can create affordable, high quality training materials and still have some money left over from the course creation budget to shout everyone a round of drinks after the project is released.